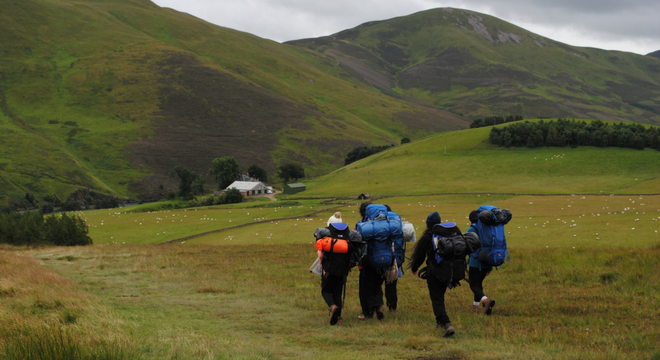 The DofE provides you with a unique opportunity to explore some truly amazing places. 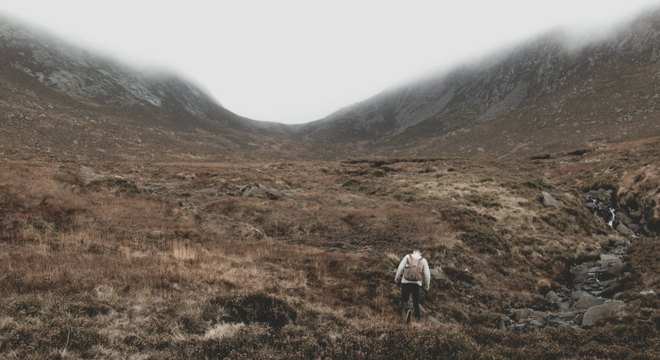 The expeditions are about solitude and independence and being exposed to countryside locations across the UK. At Gold level, it is expected that your Expedition section should be through Wild Country which is defined as ‘an area remote from habitation’ and a qualifying expedition should be four days and three nights. Each day should be at least eight hours long and at least four of those must be spent journeying. To help you with planning the environment you’ll travel through, we have collated five Wild Country destinations across the UK that you could visit for your expedition. 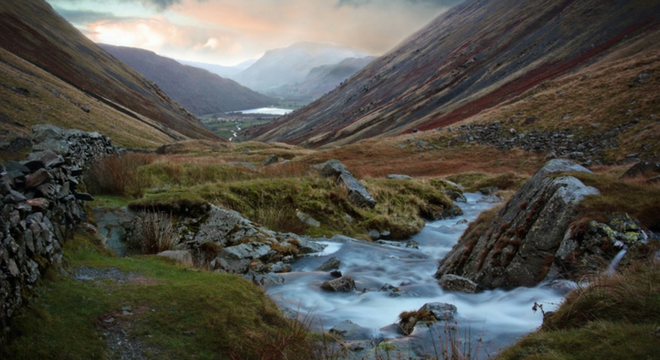 Cumbria is predominantly a rural county, considered one of the most beautiful regions of the UK and includes the whole of the Lake District which is now a World Heritage Site. 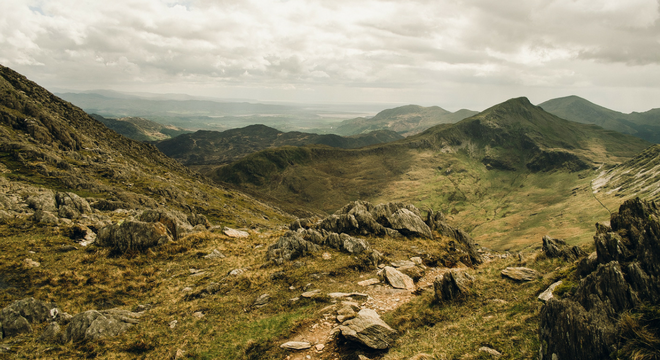 Snowdonia National Park has plenty of wild landscapes steeped in history, a breath-taking destination for your Gold level expedition. There is plenty to enjoy from waterfalls, lakes and world-class mountains whilst doing your expedition in Wales. The Mourne Mountains are the highest and most dramatic mountain range in Northern Ireland. They are divided into two very distinctive areas – the Eastern or ‘High’ Mournes and the Western of ‘Low’ Mournes. You’ll be amazed at the variety of landscapes that can be encountered within such a confined geographical area. 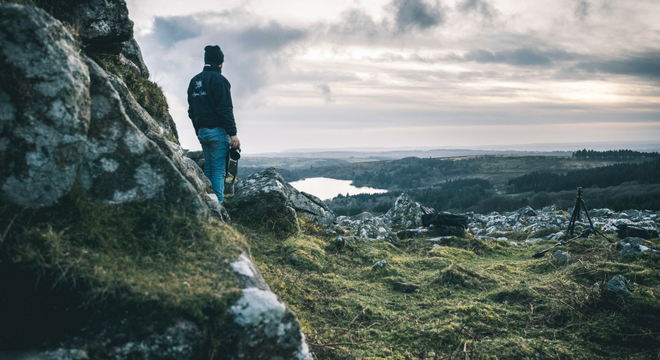 The DofE’s Dartmoor expedition area covers the whole of the Dartmoor National Park, and the high moors are essentially two plateaux with an average height of 325 metres. Much of the central areas consist of blanket bog and heather moor grass moorland which can present heavy walking in wet conditions. From the rolling hills and moorland in the west to the gentle valleys and picturesque Berwickshire coastline in the east, it is easy to see why walking in this enthralling landscape could be a good choice for your Gold level expedition. Remember, this isn’t a set list – you can set up your own expedition if it meets the DofE’s requirements and it is approved by your DofE Leader, Expedition Supervisor, Assessor and Licensed Organisation. Find out more about areas that count as Wild Country.